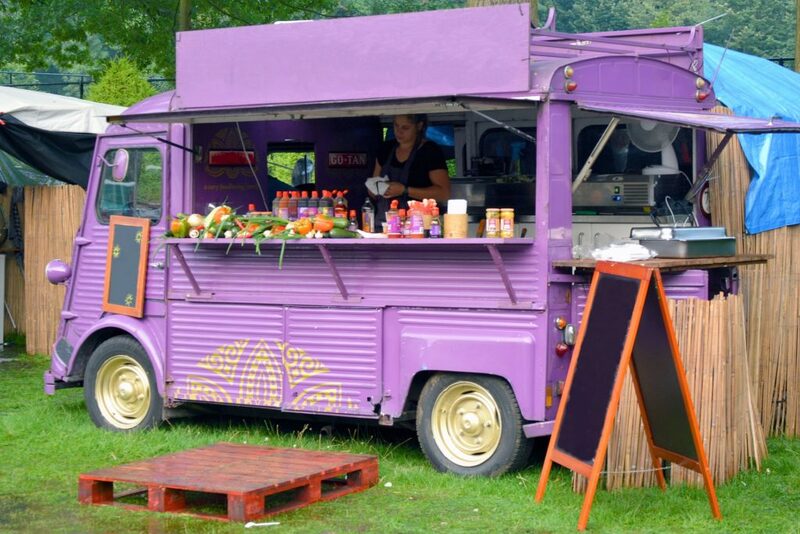 Owning and running a food truck: from being your own boss to having the capability of working anywhere, there are many attractive reasons to enter the food truck business. As free flowing and adventurous as it sounds, it takes a certain type of person to run a successful food truck business. Read on to see if you fit the profile. If you love cuisine and you want to serve your delectables without the expense of buying or leasing a commercial property, hiring multiple employees, paying for various property licenses and other expenses that brick and mortar establishments rack up, investing in a custom food truck to run a mobile service is an ideal option. Once you invest in your truck all you need to do is pay for routine maintenance, your operating license, the necessary supplies and one or two employees. 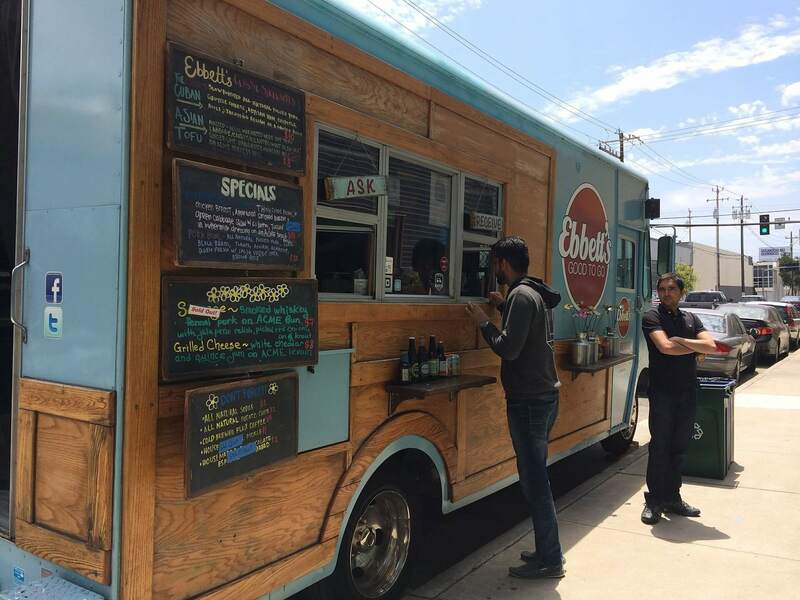 The food truck business is lucrative for those who do it the right way. According to multiple surveys taken across America, the average food truck grosses an average of $300,000 a year. In order to make the big bucks, you need a well-built food truck with new appliances to avoid breakdowns and costly repairs, a solid business model, clever branding, and an amazing menu that people in your area will love! If you love meeting new people and striking up conversations then running a food truck could be your dream job. The food truck culture thrives on personality and interactions. Customers are loyal, they love to follow their favorite food trucks, learn what items will appear on future menus, and they love to talk food. If you don’t mind answering questions while flipping your burger on the griddle then consider entering the big personality of the food truck world. Night time provides peak hours for food truck operators. After a few hours of dancing and drinking at the club, people flock to food trucks looking to replenish their energy and reduce the pain of an upcoming hangover by gorging themselves on pizza, tacos, and pasta. Prepare to deal with potential long lines and a few tipsy customers, but overall this night crowd is buzzing with energy, empty bellies, and pockets full of cash. Running a food truck revolves around change. For the most part, you need to follow your niche crowds. Your ideal customers are out there but they may not all be in one designated area. You may find that your food is popular with the craft beer scene requiring you to drive to multiple breweries in a single day to serve your biggest fans. Other food trucks appeal to beachgoers calling for food trucks to make multiple stops up along the coast at the most popular beaches. Like music, food also has trends. Remember when acai, kale, coconut water and chia seeds all had their big moment in the media spotlight? In order to maximize your earning potential, you may need to be prepared to change up some of your menu items or add new items to accommodate these trends. A kale burger or a grass-fed beef patty with chia seeds may be that big hot item that garners your biggest profit!